The Portland Police Association this week hand-delivered letters to 911 emergency dispatchers, soliciting them to join the police union and leave AFSCME. 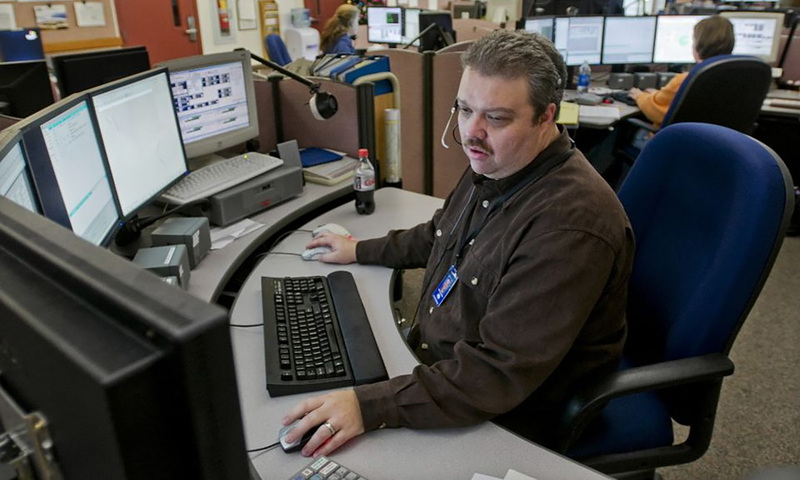 AFSCME Council 75 representatives said they were disappointed by the police union’s move and are working to retain the approximately 110 dispatchers in Portland under their wing. AFSCME officials suspect some dispatchers are upset over not getting an approximately 10 percent raise increase during arbitration three years ago. But in Turner’s written message to dispatchers obtained by The Oregonian/OregonLive, he pledged that their dues would be used to improve their wages, hours and working conditions. “By joining the city’s strongest public safety union, you will be aligning with public safety. That makes sense; we are all brothers and sisters and we should be in the same house,” Turner wrote. Rob Wheaton, a representative of AFSCME Council 75, said no one from the police union alerted AFSCME before it reached out to dispatchers.